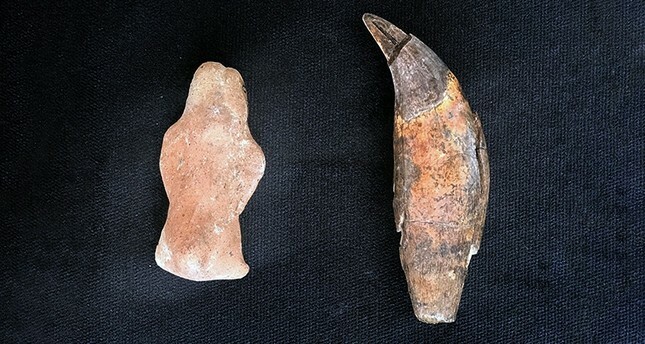 Turkish archeologists have discovered an approximately 8,600-year-old bear statuette during excavation works in the Yeşilova Mound, in Turkey's western province of Izmir. 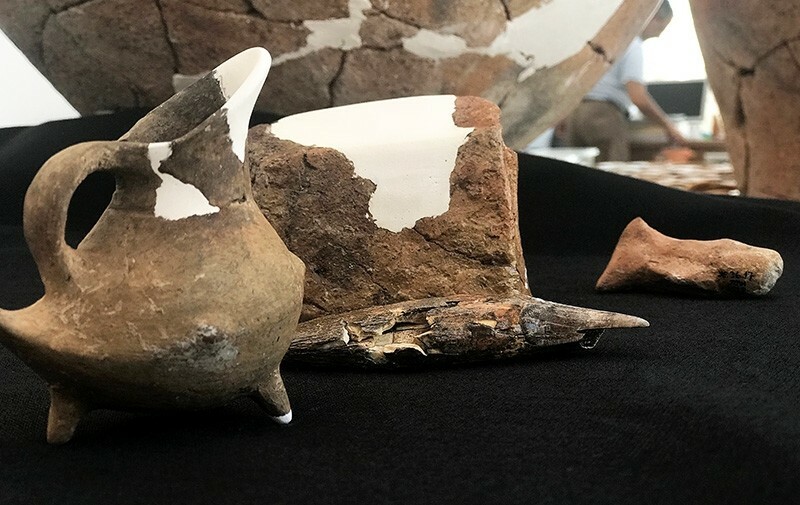 The Head of the Excavation Committee, Zafer Derin, reported that more than 200 important findings that reflect life in the Neolithic period were obtained during the excavations in the Yeşilova Mound, one of the oldest settlements near Izmir. 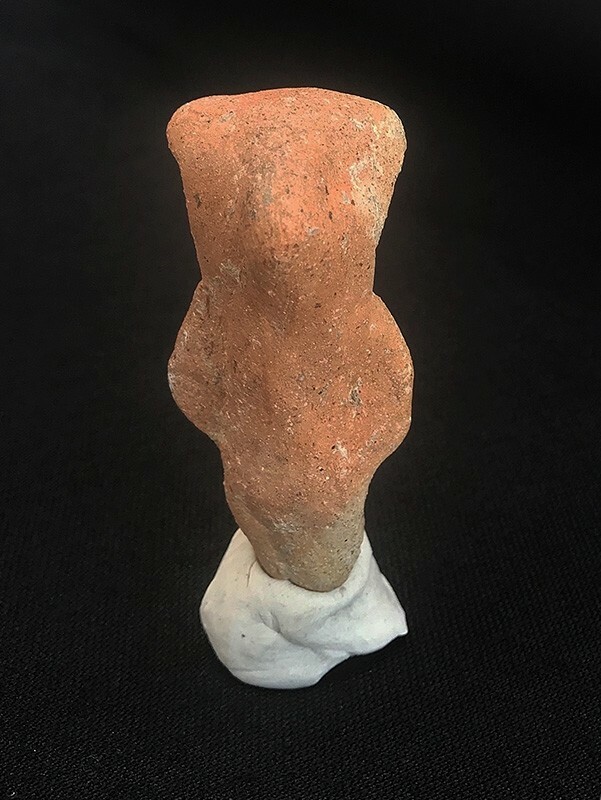 The five-centimeter-high bear statuette, made from baked clay, was one of the most interesting findings, Derin said. He said he believed that the bear was used as a toy, and to attract children to the wildlife. 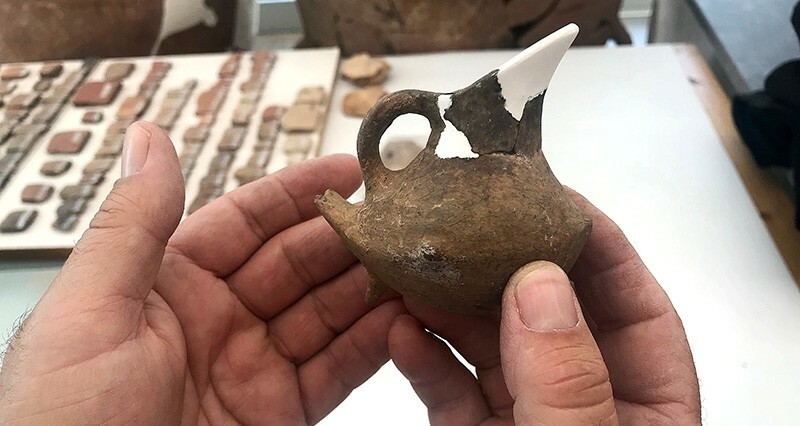 Another unique discovery found in the same excavation is a 5,000-year-old baby bottle that resembles a little sparrow. 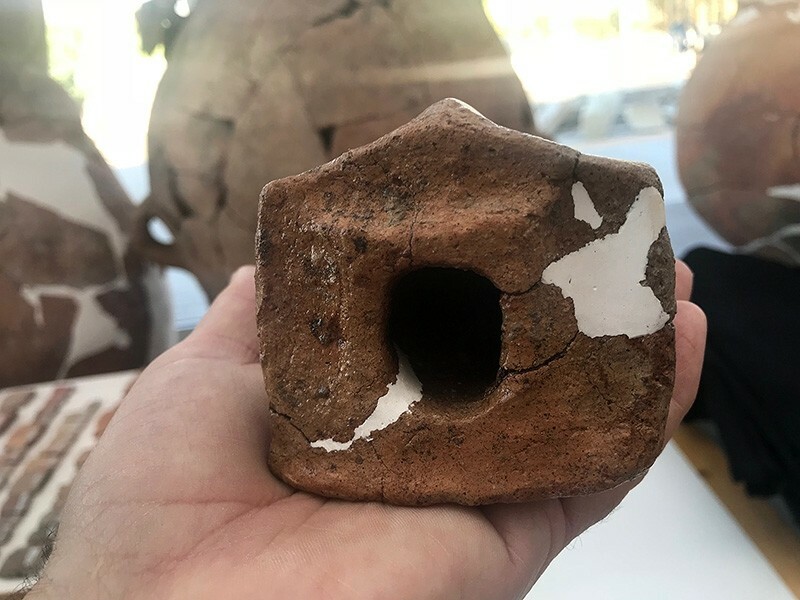 "Maybe it was used to give water or milk to babies some 5,000 years ago," Derin said. "You know the famous saying mothers tell their children when they don't want to drink milk 'look the bird is coming'? Maybe it came out thousands of years ago" he added. 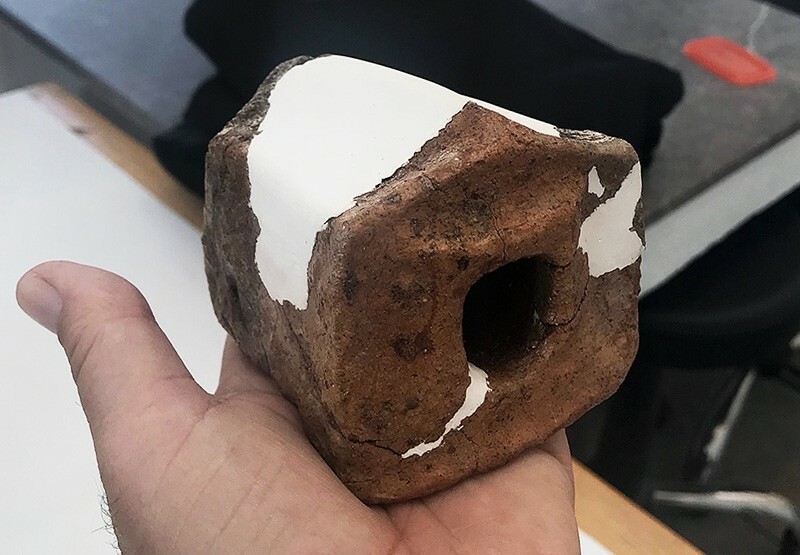 Another ancient finding was an 8,000-year-old little house sculpture, which gives crucial details about the architecture of the Neolithic period. Once named Smyrna, Izmir is a province on Turkey's Aegean coast. It was founded by the Greeks, taken over by the Romans and rebuilt by Alexander the Great before becoming part of the Ottoman Empire in the 15th century. Today, its expansive archaeological sites include the Roman Agora of Smyrna, now an open-air museum. The hilltop Kadifekale, or Velvet Castle, built during Alexander's reign, overlooks the city.